Manufacturer Part Number D910452. 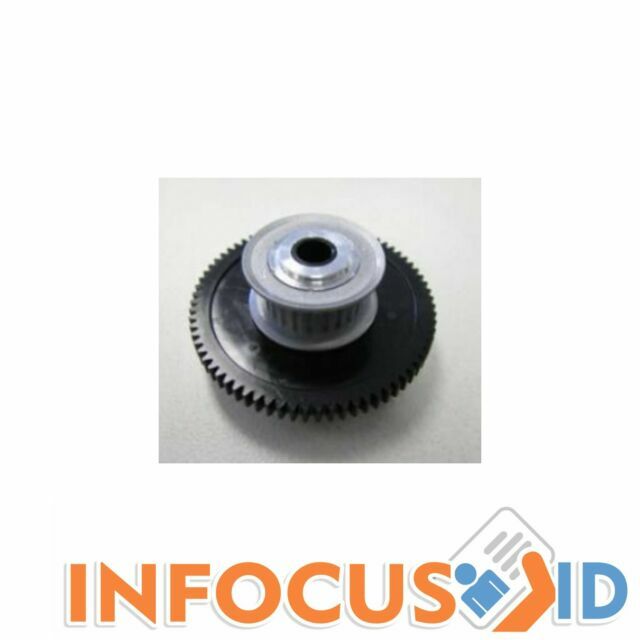 Genuine Combo-Pulley/spur gears for HDP5000. Buy refurbished; save a fortune and the planet. 10 More reasons to buy from us Technical Support.